Should You Rent to Eventually Own Your Home? When it’s time to find a new long-term rental home, what do you look for first? Perhaps the location is ideal, or the layout is superb and so much nicer than your previous home. Whatever draws you in, it’s probably safe to assume that it’s what encourages you to renew your lease at the end of the term. But in some cases, those attributes might even be enough to make you want to stay longer. In this instance, is it better to discuss a rent-to-own option with your landlord and property management team? There are many factors to consider, but here at Intracoastal Long-term Rentals, we do our best to make sure both renter and landlord are ready for this important step in home ownership and maintenance. Long-term rental homes can have a variety of time constraints on their leases, but some of the more common terms are agreed upon at six months to one year. Depending upon the contract you sign with your landlord and property management service, you as the renter might have made improvements in this timeframe, or otherwise invested your time in the property. If you find yourself then continually renewing your lease with the same home, it may be time to sit down with your landlord and property managers with the question of developing a rent-to-own contract. This way, any time you invest will be toward your own home, and not strictly a rental house. 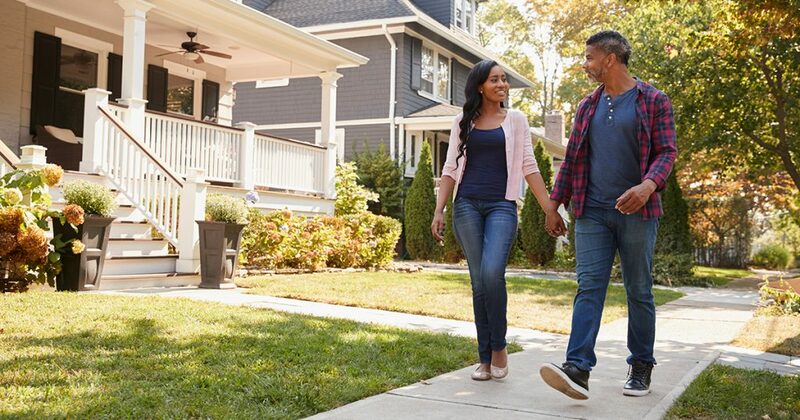 Paying your monthly rent never really gets easier or becomes more enjoyable, but would it help if you knew that check was getting you one step closer to owning a home of your own? Many renters find that putting their monthly payments toward a more permanent situation helps them maintain positivity, not to mention makes them feel like their rent is accomplishing a specific purpose. But, your monetary investment each month does quite a bit, regardless of whether or not you’re renting to own: maintenance fees, grounds upkeep, general updates and renovations. So the question is, where would you like your payments to go? When you rent-to-own a home, you also bank a lot of your plans on the fact that you consider yourself as settled in the area, or soon to be. It’s a lengthier process than purchasing a house outright, and while you can still work with your landlord and property management service to terminate the agreement if you find the need to do so in the future, working toward home ownership involves structuring your future around the assumption that you won’t be moving any time soon. Before you enter into an agreement to eventually own the place you rent, be sure that your future – and that of your family members, if they live with you – entails staying in your current town. Taking the plunge and deciding that you want to eventually own the residence that you rent is an exciting first step, but it isn’t always for everyone. If you’re still on the fence, why not consult with trusted real estate experts and get more detailed information about your options? Contact the Intracoastal Long-term Rentals team for the best rentals and opportunities in southeastern North Carolina!